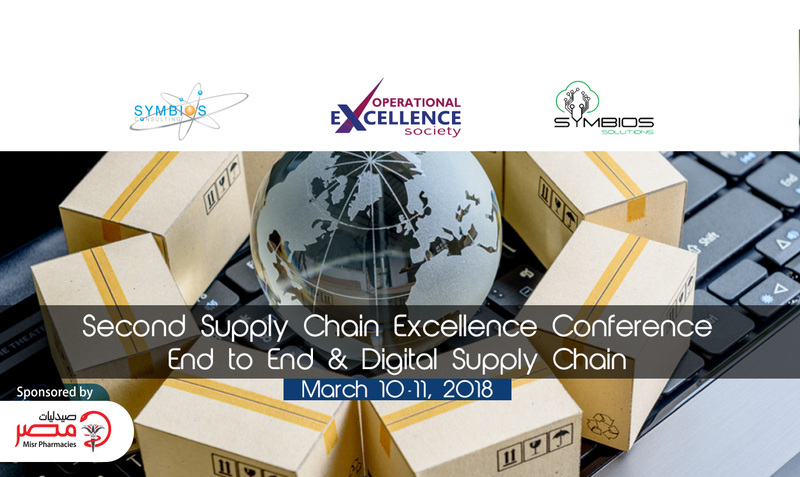 In continuation to our endeavors in promoting best world class supply chain practices and trends in all industrial and services fields, the conference gives an excellent opportunity to professionals sharing best practices in Supply Chain journey towards Digital Supply Chain deployment and transformation. We shall cover maturity path towards Digital Supply Chain by sharing experience from various companies; starting from End to End Supply Chain up to Digital Supply Chain. Supply Chain Experts from Germany, India, UAE, and Egypt will be participating in the conference proceedings as speakers. Meet the experts on March 10th, and 11th, 2018 at the TOLIP Golden Plaza Hotel Cairo. Where you will see how they did it and managed their supply chains in complex environments to stay ahead and achieve superior performance.